Before and after pictures. The dog's head was so swollen it looked more like a guinea pig when it was discovered. 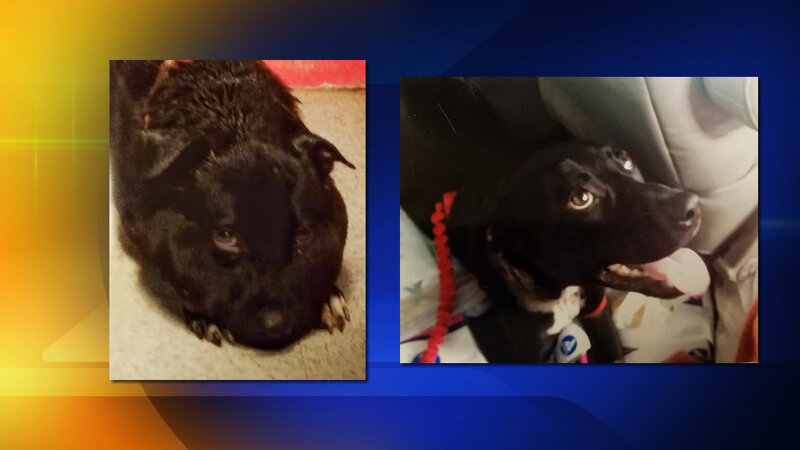 KINSTON, North Carolina (WTVD) -- The Kinston Police Department says a man is charged after a dog was discovered with an extremely swollen head. Friday, January 20, someone called 911 to report the dog had a rope or collar embedded in its neck, causing the swelling. When officers arrived, they found the animal with its head so swollen it looked more like a guinea pig than a dog. Concerned citizens tried to remove the rope but couldn't. The dog was taken to the Lenoir County SPCA, and then on to a vet for treatment. It took 3 hours of emergency surgery. After an investigation, 55-year-old Tommy Lee Heath was charged Thursday with felony animal cruelty.